When the wrist pin bore passes through the bottom ring land, an oil support rail is needed to bridge the gap. If the oil support rail is left out, the bottom oil ring can flutter and collapse. 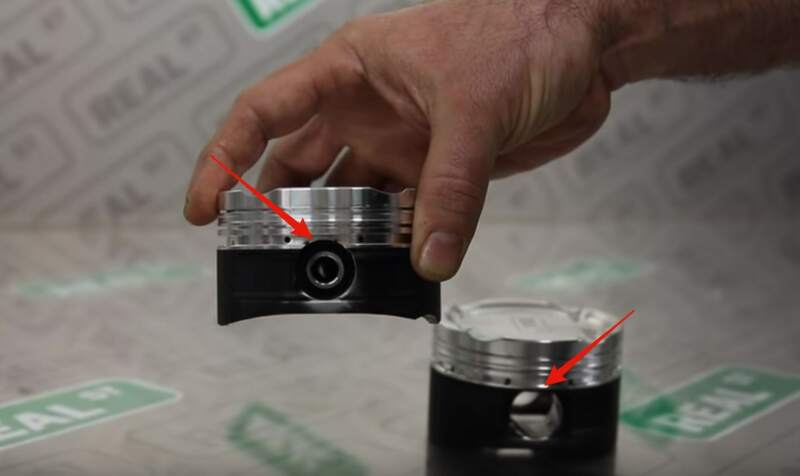 This is a required piece when using a piston where the pin bore goes through the bottom ring land. In this tech tip, Jay discusses why the support rail is necessary for proper ring seal, and preventing a ring failure.